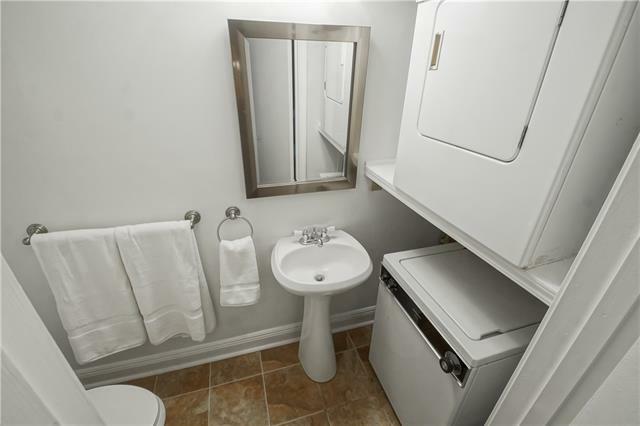 Fully furnished condo. 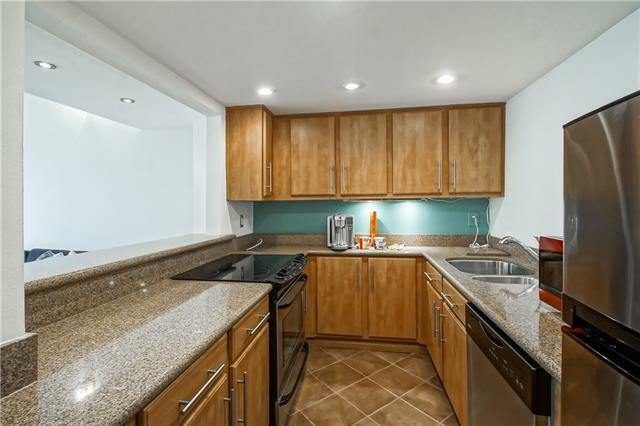 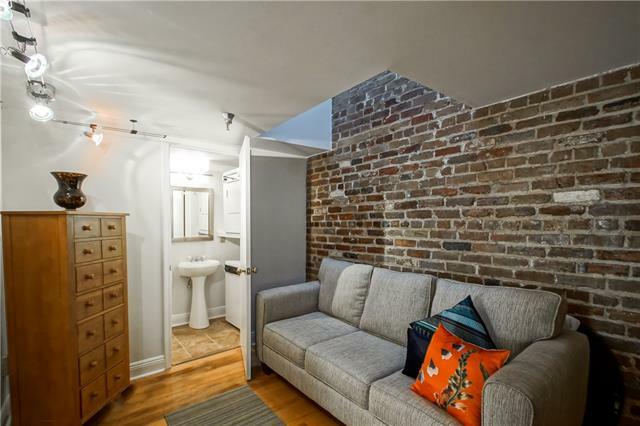 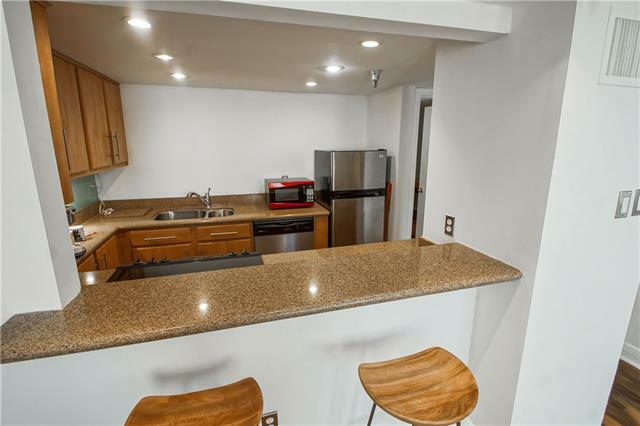 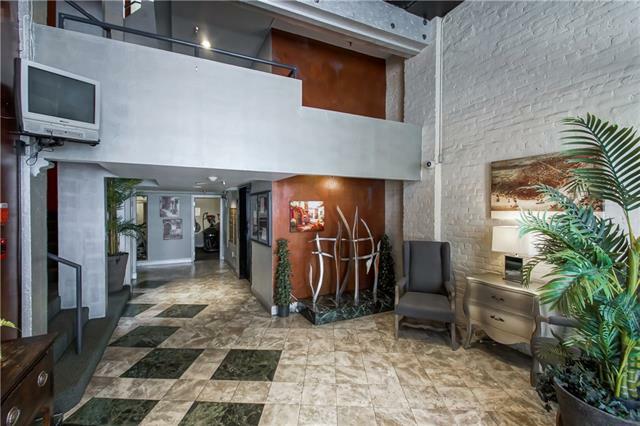 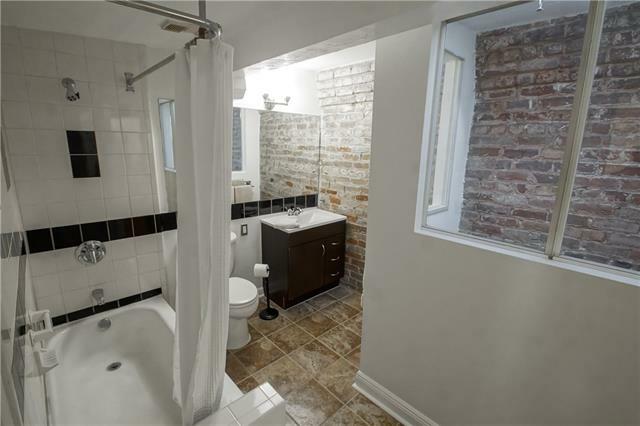 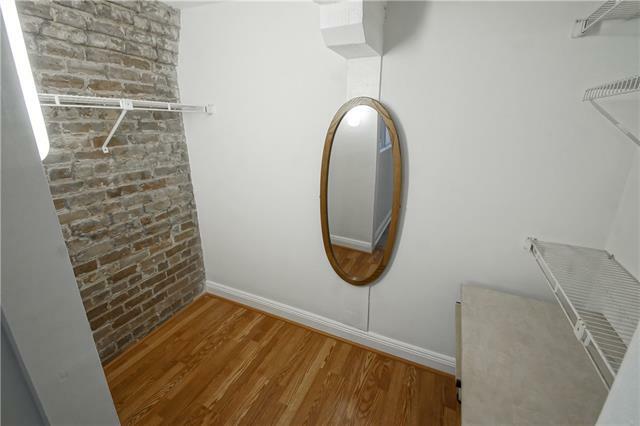 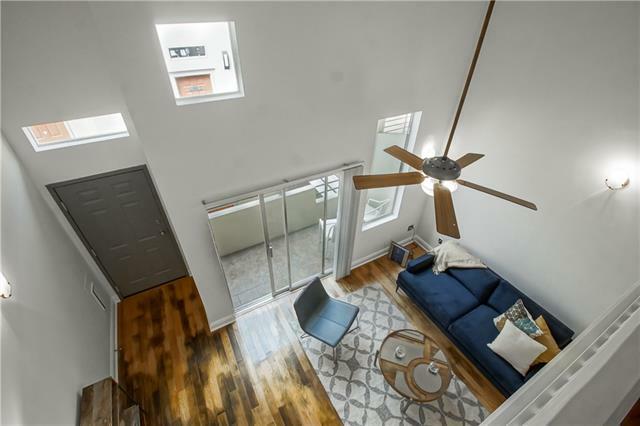 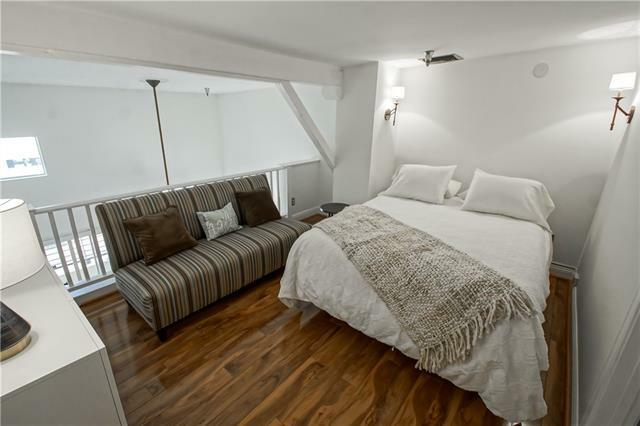 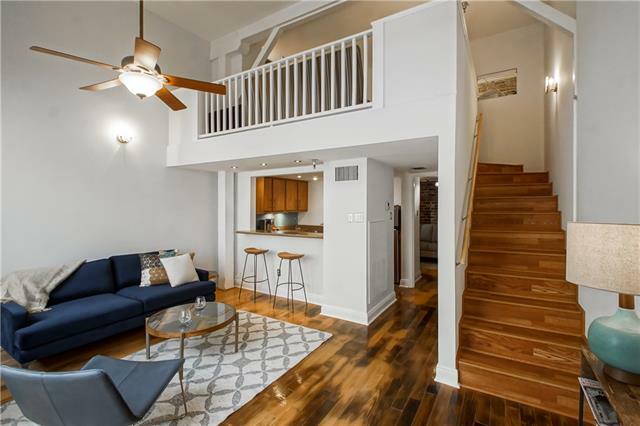 2 story loft condo with full master bath up and guest room with 1/2 bath down. 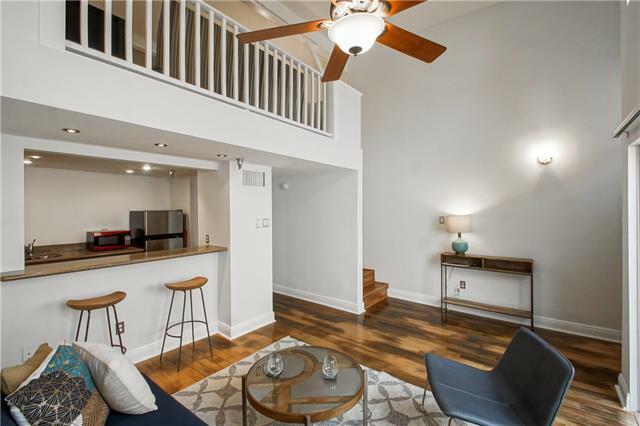 All new West Elm furnishings, open kitchen, wood floors and atrium balcony. 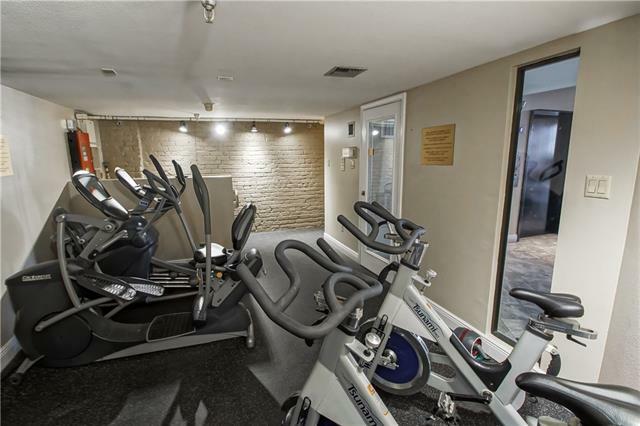 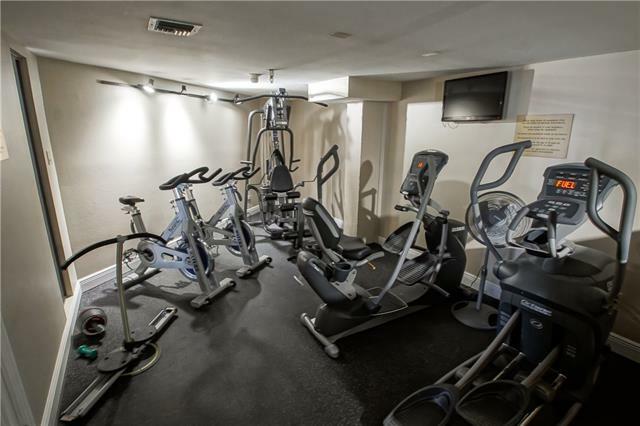 Gym, roof top terrace with City views and community room. 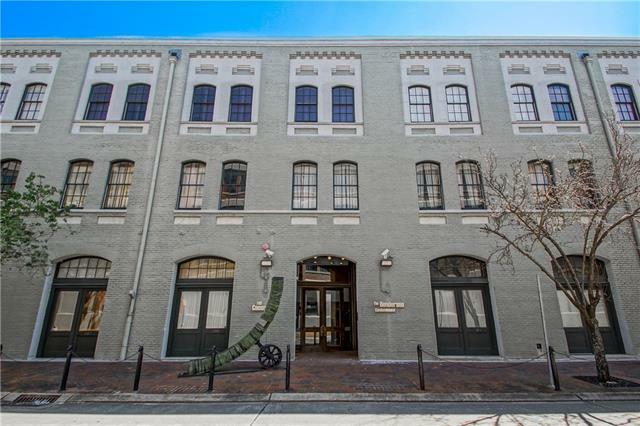 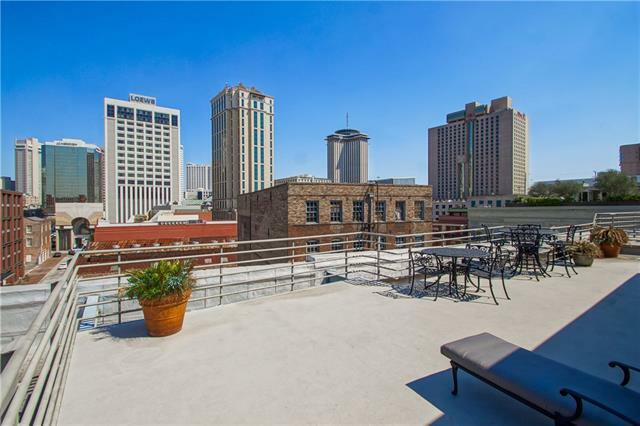 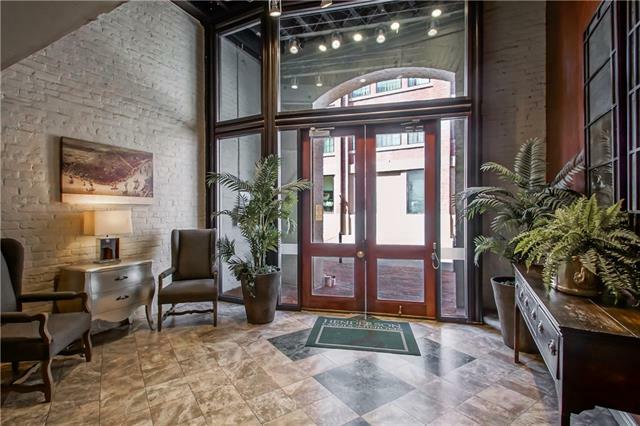 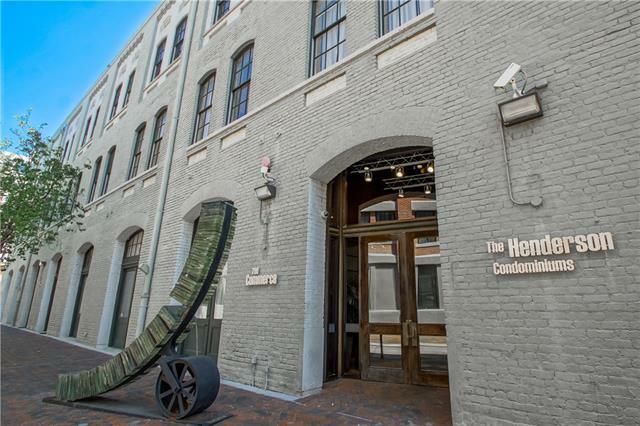 Centrally located in New Orleans' Warehouse District on quiet street. 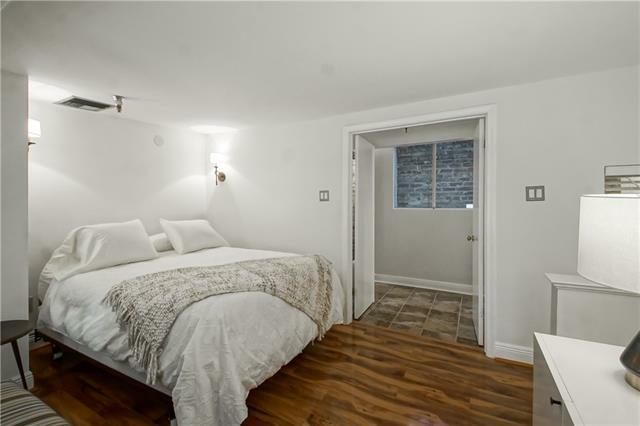 3 month minimum furnished lease/12-month lease available furnished or unfurnished.